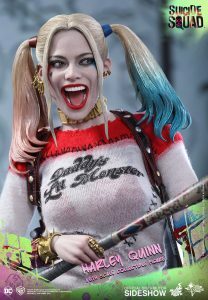 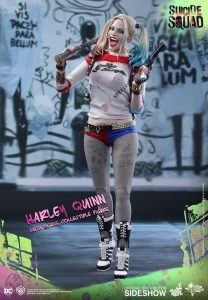 This is probably going to be the most wanted toy of 2017 considering how the Suicide Squad has been one of the biggest movies of 2016 and Harley Quinn brought in the most fans. 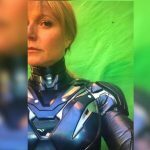 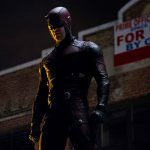 You might have seen Hot Toys Iron Man figures around, they are the most detailed action figures you can buy, made by a company based in Hong Kong. 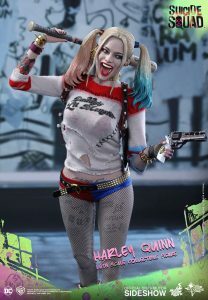 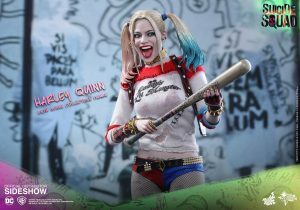 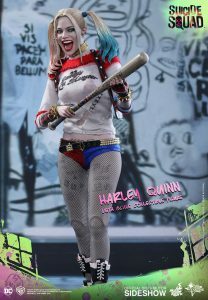 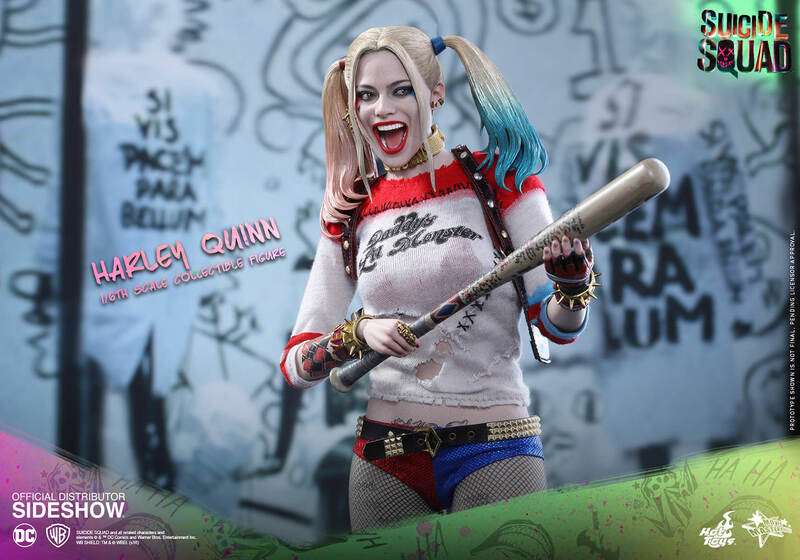 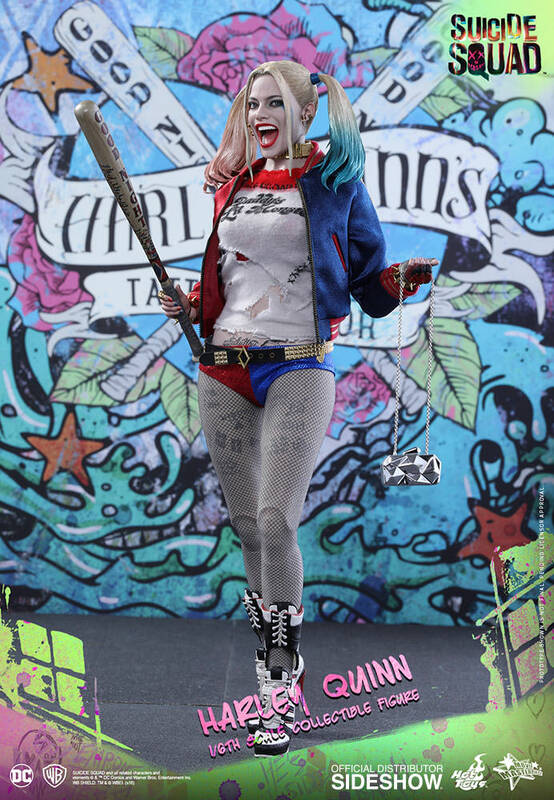 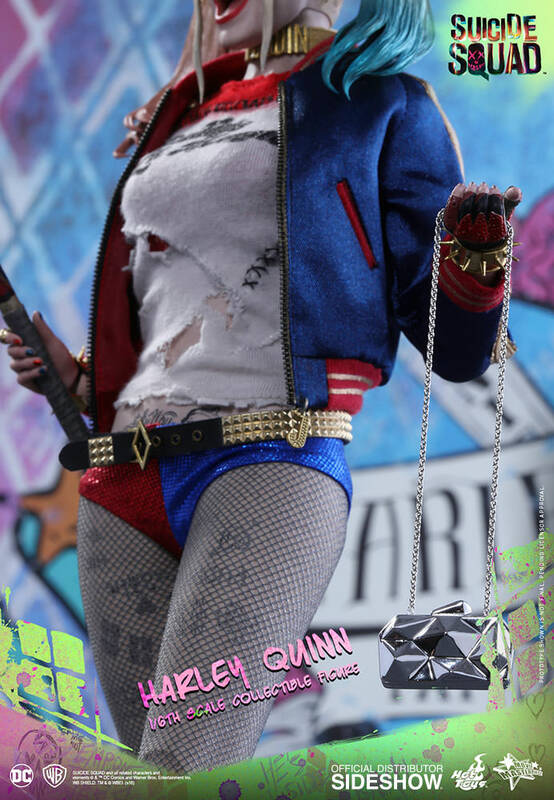 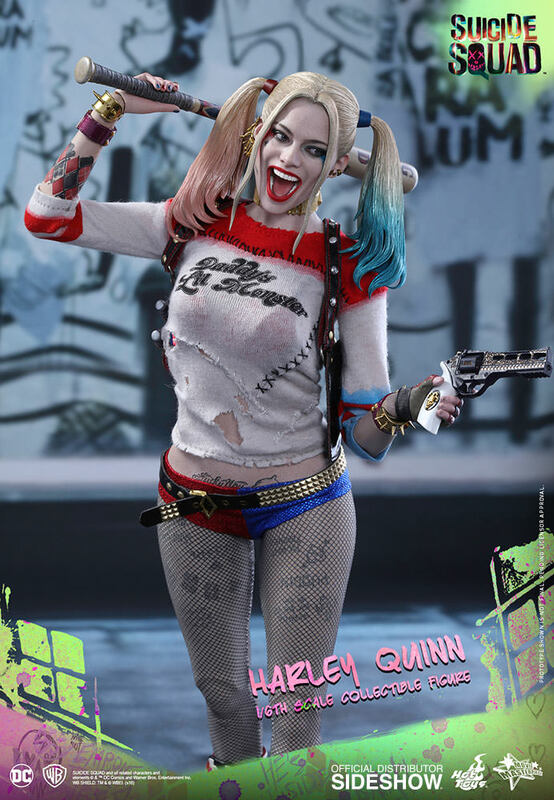 This version of Suicide Squad’s Harley Quinn has been put together by nine of the companies finest artists. 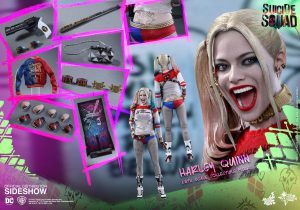 The photos here are just of the early prototype so expect some changes as it’s not due out until July 2017. 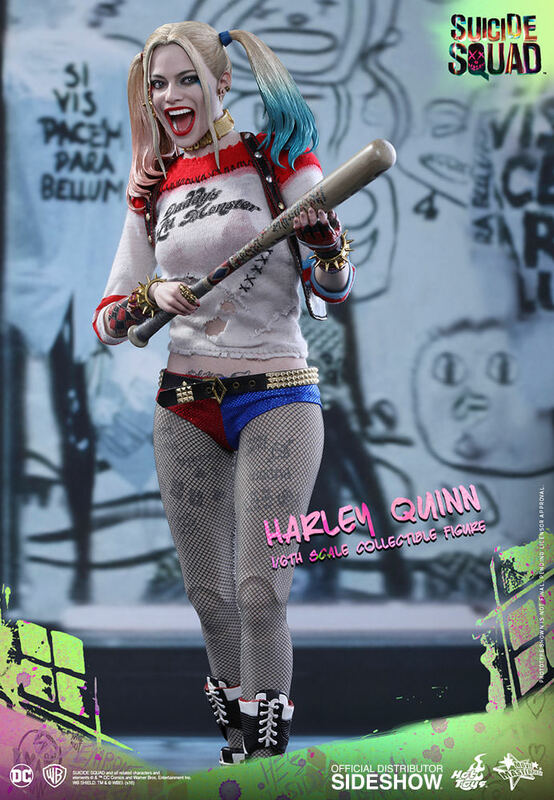 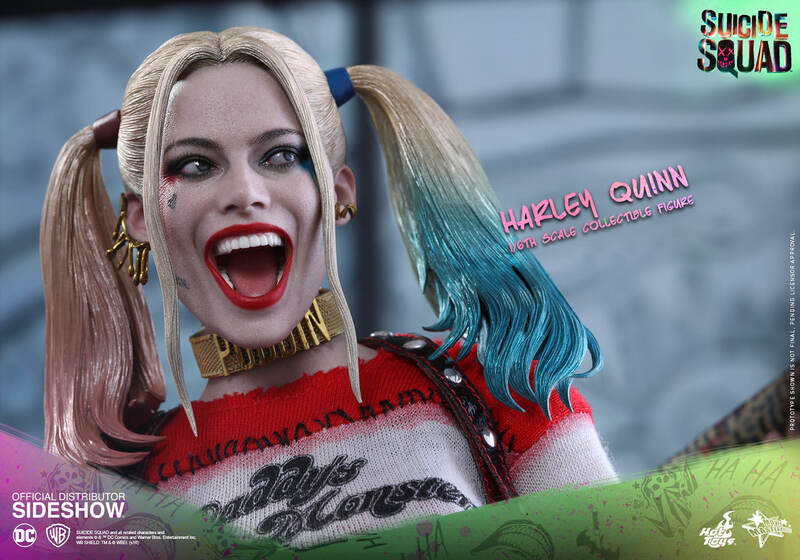 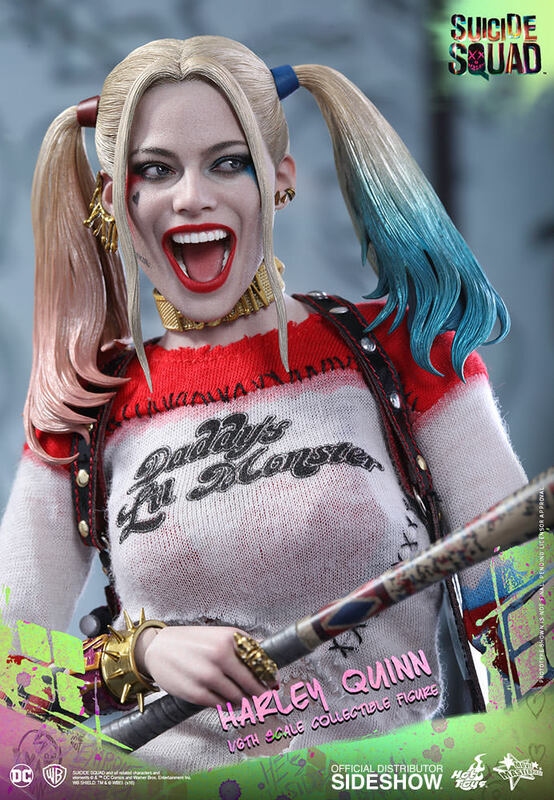 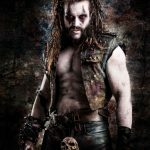 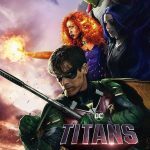 What’s interesting about Harley Quinn is that just about every toy Sideshow release of the character has sold out pretty much before launch which is why the pre order is important to fans. 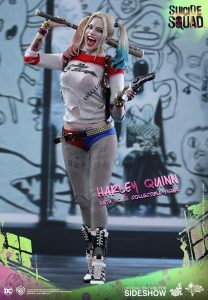 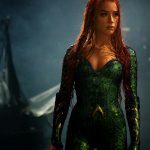 The figure is a 16 scale Margot Robbie which stands about 29cm tall which is even more impressive considering how much detail the costume has along with the tattoo’s it almost looks like a photo of Margot Robbie herself. The prototype in the pictures shows one head sculpt but the final version released in 2017 will probably have a few hand painted variations.